In a CNN article titled “Good old-fashioned gold: how consumers and banks still rely on it“, authors Katie Pisa and Tracey Hobbs discuss the robust attraction to gold as a safe-haven asset that has held for thousands of years. 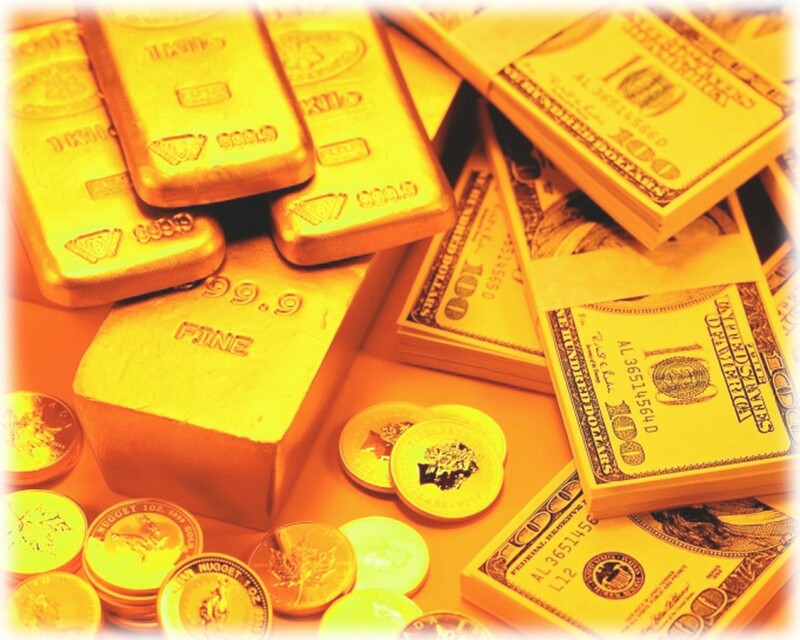 Gold “has provided a tradable commodity which investors have turned to in uncertain times. It’s a safe haven, the asset of last resort,” they write. The article also touches on the issue of gold mining and how growing global demand has driven companies to extreme lengths to find quality deposits. One Canadian company has built Europe’s largest gold mine in the northern Finland town of Kittila, located 78 miles into the Arctic circle where winter temperatures average around -23 degrees Fahrenheit. Despite these harsh conditions, the mine and the town have experienced significant growth. Sean Boyd, president and CEO of Agnico Eagle Mines which runs the Kittila gold mine, said this growth has been made possible largely because global demand for gold is high. He noted that consumer demand is especially growing in regions where population and wealth are on the rise, such as China and India – a phenomenon the World Gold Council examined in a recent report. Boyd added that many central banks are also feeling the need to protect and diversify with gold. “That’s not going to go away. Central banks are still buying it. It trades like a currency on most days,” he said. Here we see yet another example of the booming worldwide interest in gold in both the public and private sphere. Investors ranging from large central banks to everyday consumers are increasingly gravitating towards gold to protect their wealth and purchasing power, showing that the allure of gold still holds strong. If you would like to experience these benefits of gold for yourself, contact American Bullion today. We specialize in converting your retirement account from paper assets to physical gold coins and bars through a Gold IRA Rollover, tax-free and hassle-free. You can also purchase coins and bars from us for direct delivery to your doorstep, quickly and securely. Call 1-800-326-9598 to speak with one of our precious metals specialists.